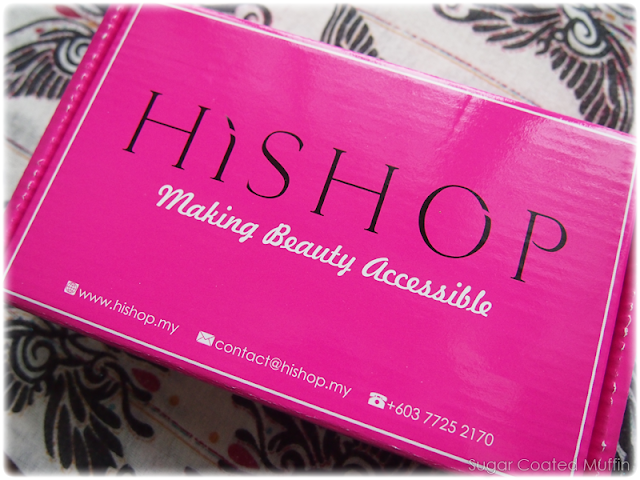 Received an e-mail from HiShop (omg I just found out it's pronounced as hai-shop not he-shop) regarding their beauty ambassador programme where they send bloggers a box of goodies to review. Upon registering, you will be prompted to pick your preferred products like cosmetic, skincare, bodycare, hair etc so your box will suit you. HiShop is an online shop that sells a variety of cosmetic, skincare, bodycare, haircare and more. Brands include Yadah, Stage, Heaven On Earth, Candydoll, Beautymate, Baviphat and even Rainbow Color Contact Lenses (by Cheesie). Anyway.. Here's my parcel in a bright pink sturdy box! That's their standard box for sending orders btw. Together with the products was a 8% discount voucher for MilkADeal (MAD0513) and HiShop voucher, both expiring 31st May. 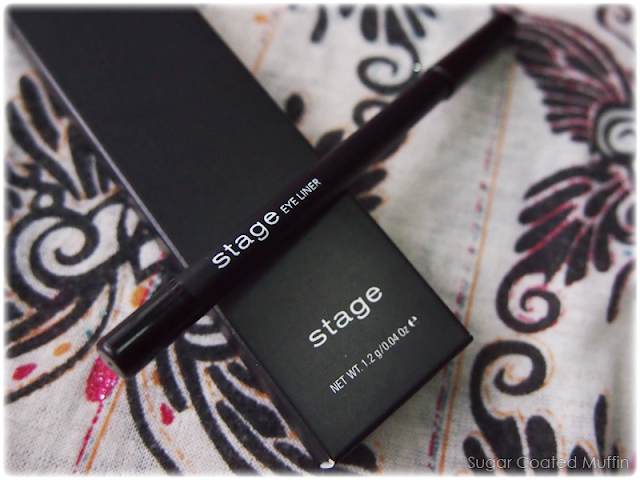 Stage Eye Liner! Good cos I use eyeliner often. Review HERE. 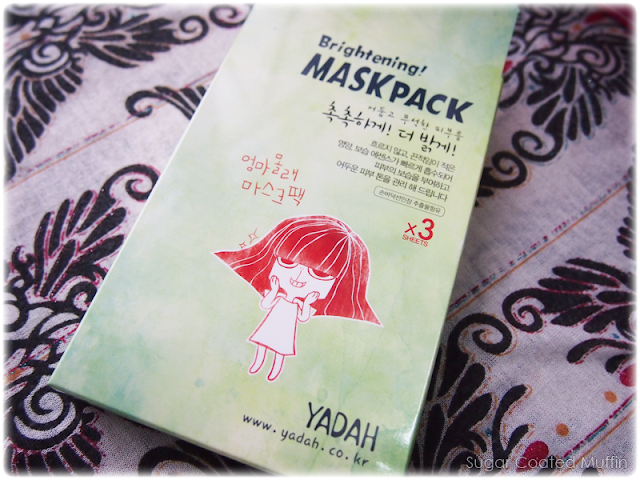 And a box of Yadah masks~ Review HERE. It's interesting how they're all stuff I would use (if not for the sachet size). 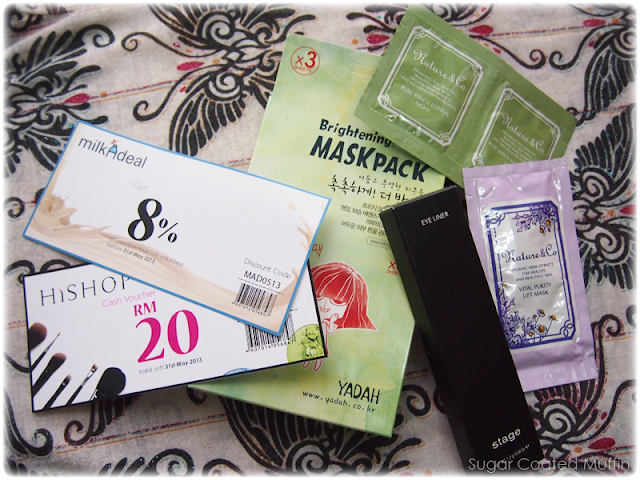 Will be posting up reviews for the eyeliner and mask in another post. Meanwhile, you can check out HiShop at their Website or Facebook. I also have a discount code if you're planning to shop there! Use discount code "LOVEHISHOP" and get RM 20 off your purchase. You have to buy above RM 100 though. 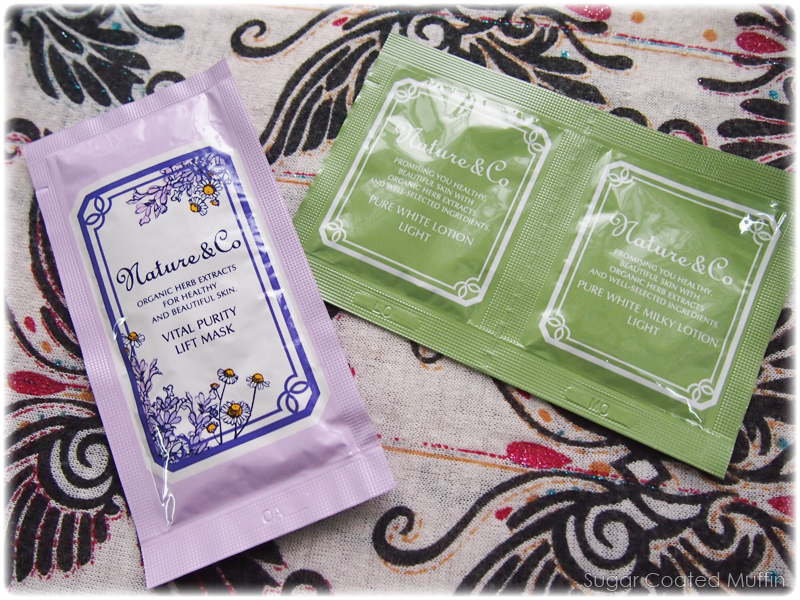 Expires 30th June 2013.
the vital mask is kinda handy in sachet packet. you can use it two times. i really love that mask!